Je serais allé en Australie si j'avais eu les moyens. I would have gone to Australia if I could have afforded it. Tu y serais allée toi-même? Would you have gone (there) yourself? Would she have left already? Nous serions arrivés plus tôt s'il n'y avait pas eu d'embouteillage. We would have arrived earlier if there hadn't been a traffic jam. Seriez-vous partis si je vous l'avais demandé? Would you have left if I had asked you? Apparemment, ils seraient partis ce matin. Apparently, they would have left this morning. Selon Tom, elles seraient rentrées chez elles vers 3 heures. According to Tom, they would have come home around 3. 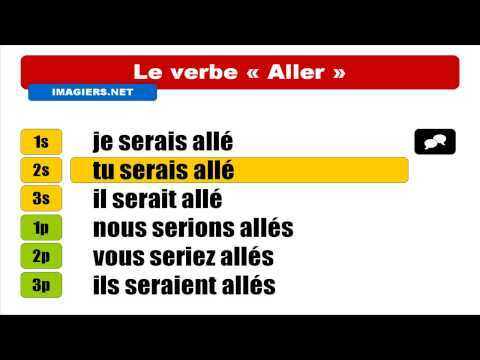 Notice that être is used - not avoir. Note also that the past participle allé changes if the person doing the action is feminine (allée) or masculine, and singular or plural (allés/allées). Elle serait allée les voir si elle avait eu le temps. She would have gone to see them if she had had the time. Do these sentences only use être because they are using DRMRSVANDERTRAMP verbs? Some sentences seem very similar to "will have" (futur antérrior) and I can't tell the difference. For example: Apparemment, ils seraient partis ce matin. Apparently, they would have left this morning. Selon Tom, elles seraient rentrées chez elles vers 3 heures. According to Tom, they would have come home around 3. Why would you not say"According to Tom, they will have come home around 3" or "Apparently they will have left this morning"? 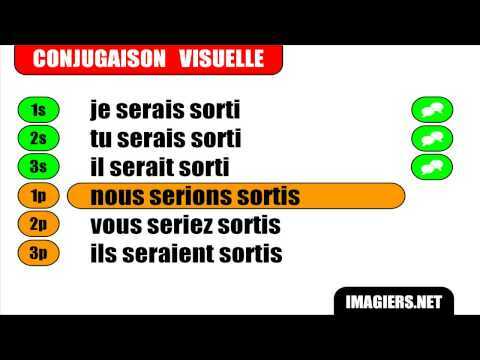 Is there a lesson on "avoir" in past conditional? Bonjour Jeremy ! 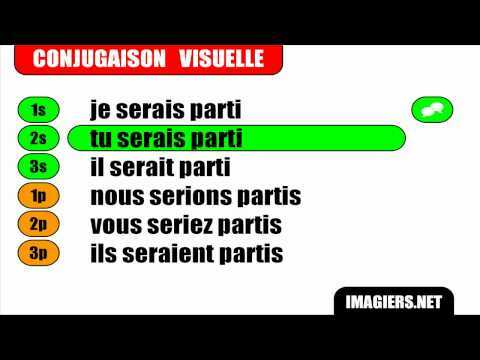 Yes, we have a combined lesson for verbs with irregular past participles in Le Conditionnel Passé: Conjugate verbs with irregular past participles in Le Conditionnel Passé (past conditional) Thanks to your message, we added links to related lessons to these lessons :) Merci et à bientôt !